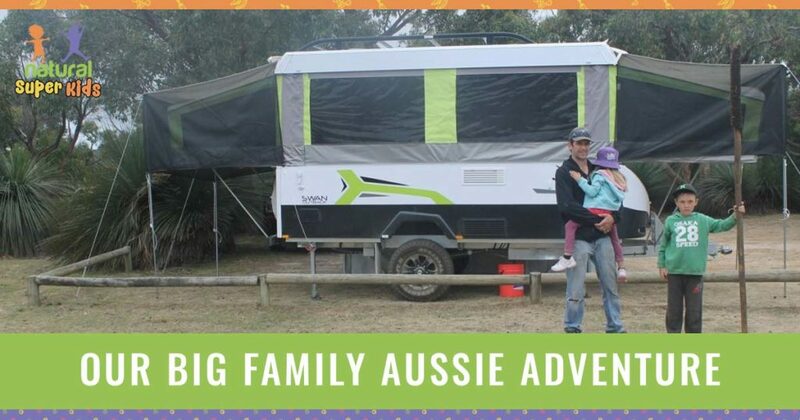 Travelling Australia with our kids has always been something we would do someday. One minute it felt like they were too young and the next I felt like time was running out and they may be reluctant to go if we left it a few more years. So we decided now is as good a time as any and made the decision one night to do it! Once the decision was made we started making small steps to make it happen and now here we are with just over 3 weeks until our departure. Our house is a shambles, we still have a lot to organise but we will drive away in a few short weeks to do a big lap of this beautiful country of ours! Not only are we packing up our entire house, homeschooling the kids and setting off on the adventure of a lifetime. We are also closing down our business and giving a location independant lifestyle a good shot. I know there will be challenges, hurdles and frustrations along the way but this is something I have been working towards for a few years and I feel so grateful that this is possible for us. Everyone has been so supportive and I have found people want to know the details so I am shaing the big questions everyone wants to know. How are you all going to live together in a camper for a year? Being together 24/7 is not going to be easy. The kids won’t be going off to school and our living space is tiny compared to home but we figure Australia will be our backyard. We will be following the sun and will have a year of summer so will be mostly living outside. We will have set routines so there are less arguments and whining from the kids. They will both have set jobs to do and they will get at least an hour of school work done before they can play. There will be another hour of reading, journaling, writing letters etc at the end of the day. Hubby and I will both take time out for ourselves to recharge. My time will probably be spent doing yoga, going for walks and sitting in a café or library writing and creating for Energetic Mama. 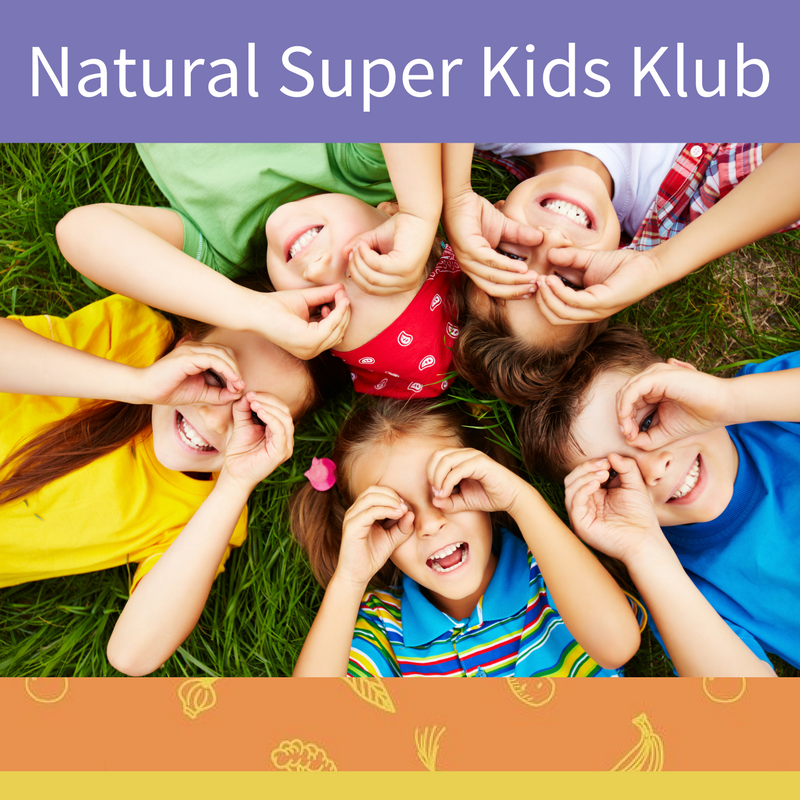 When things are getting tense our plan is to go our own ways with one child each and find something fun to do. It’s funny the questions and comments we get that are basically asking this question. You must have a lot of money saved? Have you paid your house off? Are you borrowing money? We do not have $50,000 in the bank to fund our trip. We have not paid our house off but we don’t have a huge mortgage. We are not sure how we will fund our entire trip but we are trusting that we will find a way as we go! If we waited until we had enough to fund the year in the bank we would never leave! We are renting our house out and the rent will cover our mortgage. We will have around $10,000 when we leave! We have been saving $600 a month for just over a year to build this up. We are selling one of our cars so will have another $10,000 as backup money but hope to keep at least some of this for a car when we get back. We have been paying a lot more that minimum payments for the last few years so have money we can redraw if we need to. We have borrowed some money for our camper which is on a line of credit with fairly low monthly repayments. I will be running my online programs which will provide us with income along the way. Scott will pick up work if he needs to along the way. He is very handy and has experience in lots of different areas so it should be fairly easy for him to pick up casual work. We have set an average budget of $1200 a week to cover everything which may seem like a lot but things soon add up. Petrol, campgrounds, food and activities are the bulk of our budget. Some weeks we will be well under this and others we might like to splurge and do something touristy or go out for dinner! You can’t just take your kids out of school for a year, can you? Yes actually you can, well here in South Australia you can anyway. Our kids school has been very supportive and the process for taking them out of school for 12 months is as simple as getting an exemption form signed by the principle. How are you going to stay healthy? I will keep you posted on this along the way! As long as there is fresh food available I think it will be fairly easy for us to stay healthy while travelling. We will eat lots of simple raw foods, prepare snacks and lunch on driving days. Prepare and cook most of our food ourselves. I will be taking my Vitamix so we can have daily smoothies and a Weber Q which I will use as our oven. The trickiest part is going to be the lack of storage space in our kitchen. I will have to be picky as to what dry ingredients I can take. I usually buy my pantry staples in bulk so this is going to be a change for me! I am sure I will come up with some clever ways to get around this, I will keep you posted. Having a personal trainer for a husband will mean I will probably come home fitter than when I left! We will be more active than when we are home and I plan on keeping up my yoga practice and we will ride or walk a lot instead of driving. What has been involved in preparing for your big Aussie adventure? It has been mind boggling to keep up with everything that has to be done to get prepared. As well as focusing on getting everything ready to go we have also had to tie things up at home. Think packing up a house, closing down our business, renting out our house, selling stuff, buying stuff, cancelling stuff etc etc. There is still a huge list of things that need to be done in the next 3 weeks before we leave. I have just trying to take one day at a time. 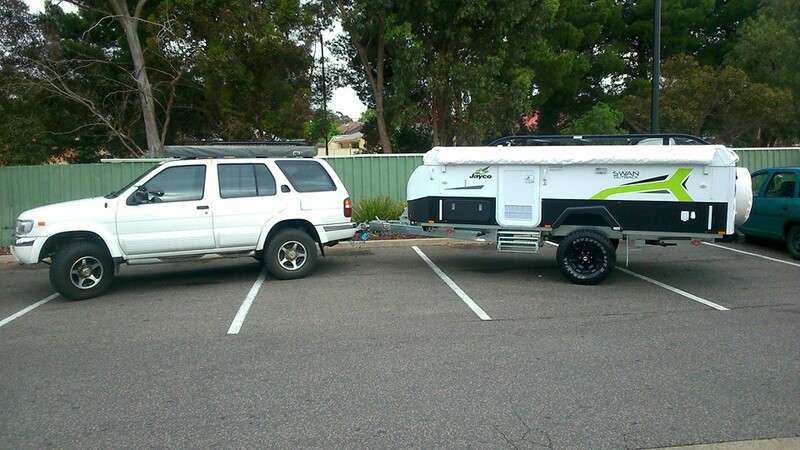 Our new Jayco Camper, we decided to buy a new one as they hold their value so well and my hubby had to have the newest offroad suspension – we plan to do some of the roughest roads in Australia and get off the beaten track so this was important for us. Getting our 4 wheel drive set up. We couldn’t afford a new car AND a camper so we have pimped up our 96 pathfinder with all the 4WD accessories known to man! Setting ourselves up to be self sufficient, solar panels, batteries, water tanks etc so we don’t have to be plugged into power and water. Although I am fairly big on planning we haven’t planned the route all that much. We are heading West across the Nullarbor, around and up the West coast. We will probably spend over 6 months of our trip in Western Australia before exploring the Northern Territory and onto Queensland. We are focusing on the areas furthest from us in Adelaide so depending on time we will probably cut through New South Wales and will miss Victoria, Tasmania and the centre. Which we can do in the future easily from home. A year sounds like a long time but when you look at the distance we will be travelling it is not that long at all. We want to spend time getting to know places and don’t want to be on the move continually so the plan is to spend 3-4 weeks travelling and then stay put for 6-8 weeks when we find a place we like. What could be more important! If you want to follow our travels make sure you are following me @energeticmama on Instagram and are signed up to my email list. You guys are going to have a fantastic time. I can’t wait to hear about your travels as you go. Have a wonderful Christmas and New Years and see you when you get back. Yay Jess. I am super excited for you all!!! The kids are definitely at great ages to not have to worry too much about tough school work and old enough to explore with you guys. I love that you guys are going out there and living your dreams. You are absolutely right, if you are always waiting for everything to be right, you wouldn’t ever go and do the things you want! You will have a fabulous time, I just know it! I hear the West Coast is amazing. Look up The Day Trippers, they spent over a year just in the West Coast alone! They are still on the road now 18 months later. 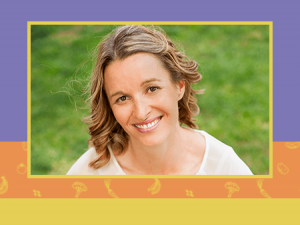 Have a beautiful time and thanks for being the best Naturopath ever!!! We’ll miss you and your support. Thanks Cass I will miss you guys too but with the amazing technology we have on hand we can stay connected! Can’t wait to experience the west coast! This sounds like such an amazing adventure! 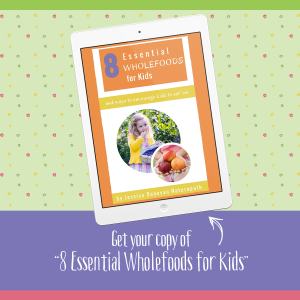 I can’t wait to follow your journey on your blog – its something we would love to do when our kids are a little bit older. All the best. Hi Jess! Our family did the trip around Australia in 2011 (sob! That long ago)! Best thing you could do for your family. We are planning it again for when our 1 year old is around 8. The most expensive thing is camp grounds and caravan parks. 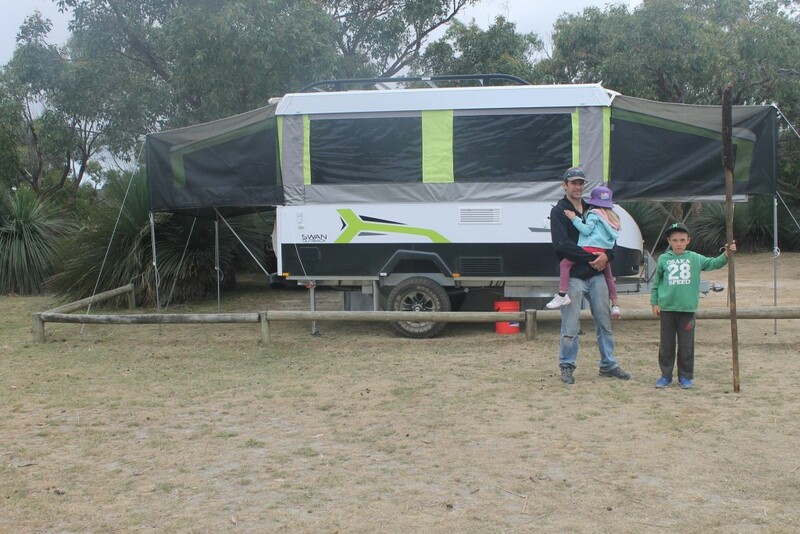 We free camped as much as we could and only spent $5,000 on accommodation for the year! We had a book called Camps 5, it is now Camps 8 or 9. People worry about being alone, but we never were. It will blow your mind how many people are on the road. We live in Mandurah WA so when you are here you would be most welcome to look us up. Blessings to you, you will have a wonderful time, yes a year of summer! Divine!